PROMOTING DUTCH DESIGN AND ARCHITECTURE SINCE 1996. 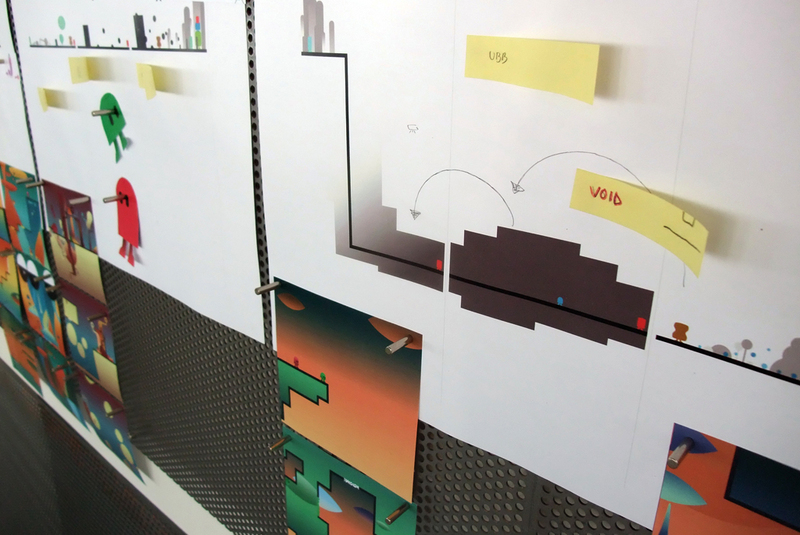 Richard Boeser (1979) is an independent game developer who lives and works in Rotterdam. He graduated as an industrial designer from Delft University of Technology. His graduation work was a computer game featuring the ‘Twintonian gravity artists ibb and obb on a journey through a world on the verge of collapse’. After his graduation he founded Sparpweed together with Roland IJzermans. In August 2013 Sparpweed released the game ‘ibb & obb’ on PlayStation3 and in May 2014 on PC Steam. The play-on-gravity game has received many awards worldwide.